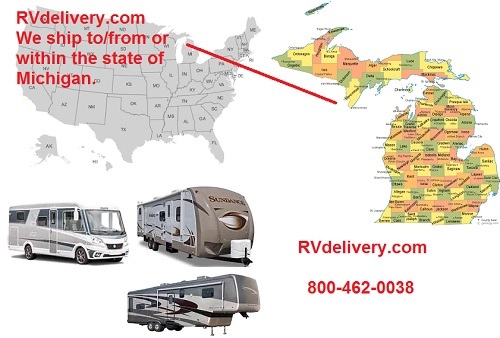 If you need an RV Transported anywhere in the continental USA, please call Showroom Transport at 800-462-0038 for a free rv camper trailer and motorhome delivery quote. We have drivers positioned within 200 miles of each of these cities and states in the USA. For a free RV Moving quote please call us at 800-462-0038 or fill out our quote form by clicking here. At Showroom Transport we aim to have every customer completely satisfied with their RV shipment. We are open every day of the year until midnight eastern standard time. We work long hours to serve you. Once you place a transport order you are welcome to call us anytime of day to check on the status of your trailer or motorhome delivery. RV Trailer Truck Guide - What type of truck is safe to pull a camper trailer? What size motorhome to buy?